Afterward, enjoying some mango with yogurt and blueberry topping got to thinking of a chat my buddies and I had recently. It was about how it seems to be popular to use artificial stimulants to boost the metabolism for burning fat. Anyway, my friends and I challenged each other to think of natural alternatives that were safe as well as easy to use. Here’s our ideas….Please share yours ! Everyone of you know how important protein is. 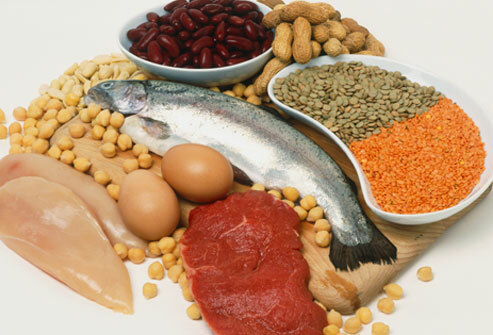 Protein provides the body with the necessary building blocks, used for building muscle tissue. It also plays a role as an antioxidant and boosts your immune system. But the interesting fact is that protein has a powerful thermic effect on the body. It needs a lot of energy to be digested and this makes it a great metabolism booster. Protein intake coupled with moderate fiber intake will help you lose weight in the long run. Good sources of protein include: Meats, fish, eggs, nuts, almonds, beans, along with moderate dairy including the type called whey. Fiber is a nutrient that cannot be digested. It only passes trough our body and in its way changes the nature of contents of the gastrointestinal tract, and the way other nutrients and chemicals are absorbed. Fiber is crucial for our health and well-being. 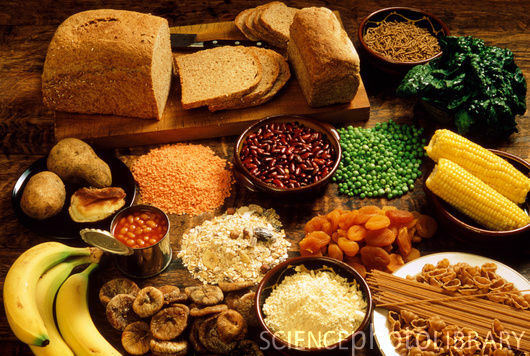 Good sources of fiber include non starchy fruits, vegetables and some grains. Without particular order here are a few high fiber foods that have the role of metabolism boosters. – Nuts, Almonds, Pumpkin seeds etc. No, NOT this kind !! Research had shown that participants that included ½ a grapefruit to each meal lost weight without changing anything else about their lifestyle or diet. 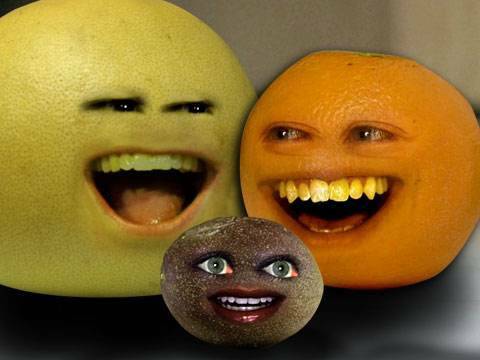 Oranges have a similar effect. 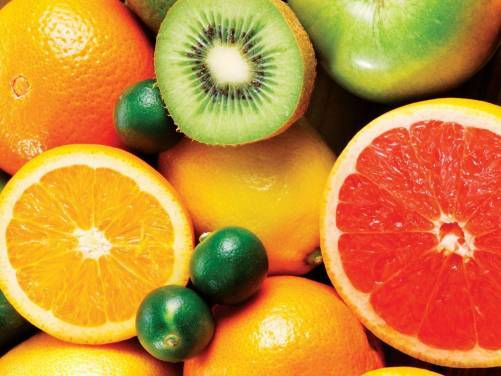 Both of these fruits have high content of fiber and vitamin C, which has metabolism boosting properties. 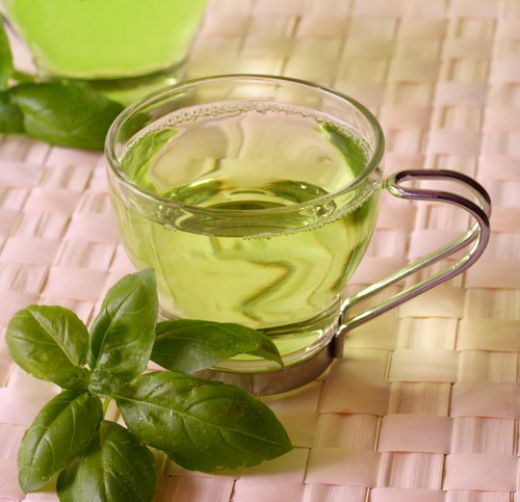 Green tea is rich in catechin polyphenols, particularly epigallocatechin gallate (EGCG). Research have shown that polyphenols have antioxidant like characteristics with potential health benefits. It is this compound that is believed to be the main ingredient that helps boost your metabolism and aid in fat loss. Additionally, green tea contains caffeine – a powerful stimulant that speeds up the heart and boosts metabolism. One of the main reasons we drink coffee in the morning is to wake us up. 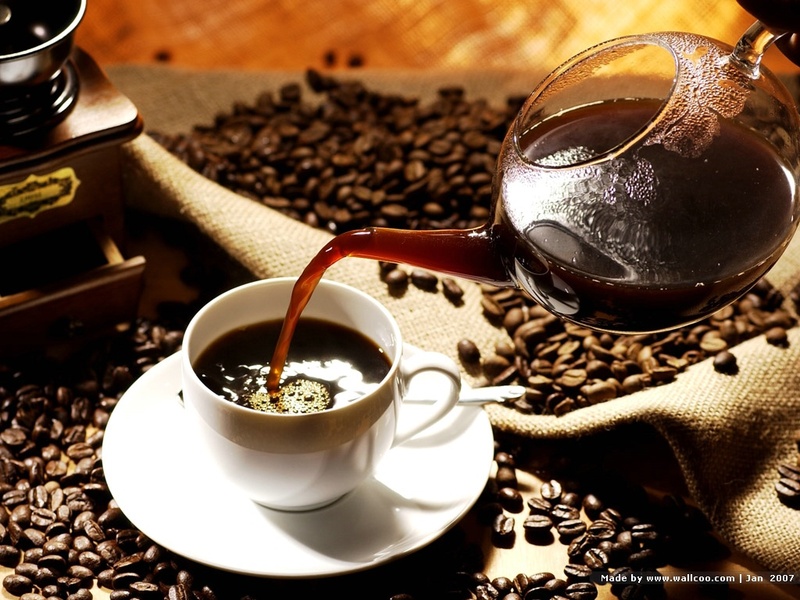 Caffeine found in coffee has drug-like effects on the body – it speeds up the heart, which in turn increases blood flow and energy expenditure. Caffeine can be effectively used to speed up metabolism, but too much of it can cause arrhythmia and anxiety. Remember though….drink it black for the most health benefits. Adding sugar, and other artificial junk will rob you of the natural benefits AND the rich natural flavor too !! 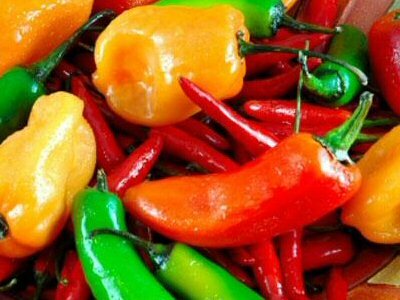 Capsaicin is a phytochemical found in hot peppers like cayenne peppers, chili, and jalapeno. It’s actually the chemical responsible for the hot and burning sensation you feel when you eat the peppers. Besides the numerous health benefits such as: anti inflammatory, pain reducer and “bad” cholesterol reducer, it is also a potent metabolism booster. 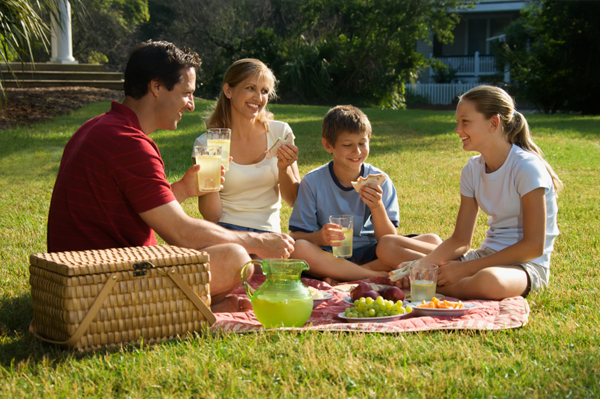 It increased the metabolic activity up to 30 minutes after you consume it. It helps weight loss in two different ways. One way is by controlling and lowering the blood sugar levels. 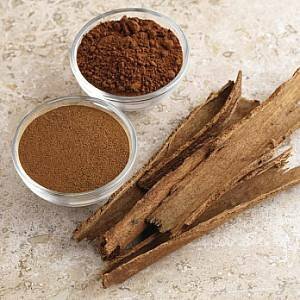 Cinnamon also has a thermic effect on the body. In order digest it, the body creates a powerful chemical reaction that increases the body’s temperature and the metabolism. When the metabolism speeds up, you are burning more calories and lose weight faster. That’s right – plain water. Almost 2/3rds of our body weight is “water weight”. Being adequately hydrated ensures that you have an optimal metabolic rate. Water is one of the most underestimated of metabolism boosters. Drinking water helps you metabolize fat and flush toxins out of your body. The colder the water more energy the body uses to warm it to normal body temperature and digest it. Here’s to a Boundrylessly Healthy Metabolism !! You have the Power ~ Choose to Enjoy ! My friends and I got to chatting after a morning of Tai Chi and bodyweight exercises outdoors and the nearby park. We discussed about how we really do chose what we pay attention to. He started to explain what we choose to pay attention to will always change your experience, no matter if it is positive or negative. into a ferocious tiger. The tiger started to chase him and he ran wildly through the jungle and before he knew it, he ran off of a cliff. Luckily there was a vine and the monk grabbed on to the vine. He was just hoping that the vine was long enough so that he could lower himself down to the ground. As he slithered down the vine, he noticed 2 tigers on the jungle floor growling and looking up at him. He started to climb up the vine and noticed 2 hungry rats chewing at the vine he was hanging on. Sometimes, situations like this happen to us in our life. What do you think the monk did? He looked out and between the cracks of the cliff, there was a strawberry plant and on the plant there was a luscious ripe strawberry. He reached out, picked the strawberry and ate it. We always have choices. It makes no difference if we are hanging on a vine or if there are tigers above us and below us. We always have a choice. The monk chose to pay attention to the luscious strawberry. To be eaten by the tigers or to eat the sweet luscious strawberries in life? I choose opportunity, challenges, gifts, and growth. Isn’t it time that you choose the best for yourself? I have dedicated my life to teaching others so that they can grow, be on their limitations, enjoy a healthier life and be all that they can be. Here’s to CHOSING to live a Boundryless Life !! My Choice ~ I choose to Enjoy Life ! Since recently Father’s Day, have been chatting with my friends on Being a Dad. 1. Be there. If you’re in their lives, you rock. If you’re there when they scrape their knee, lose their first tooth, need someone to cry to, need help with their school project, want a partner for playing house or hide-and-seek … you are already being a great dad. Be there, when they need you, and when they don’t. 2. Love them. They will know you love them, if you love them fully. It will show in your smile, in your touch, in your good-morning hugs. But also tell them on a regular basis. Infuse all your dad actions with love. 3. Be present. It’s great to be in the same room with them, but as much as you can afford to, be fully present with them. 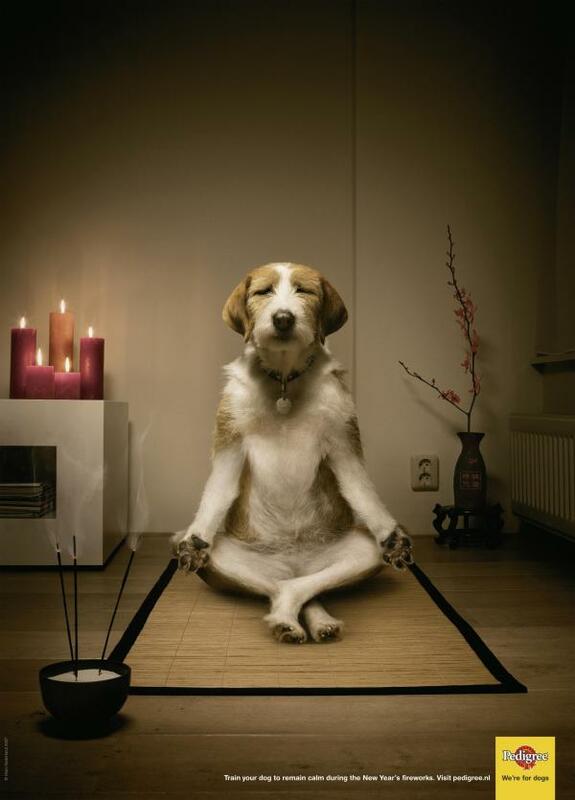 Shut off the mobile device, close the laptop, turn off the TV, and really pay attention. Listen to their long fragmented stories. Really watch when they want to show off their new wizard or ninja move. That’s it. That’s all you need to be a great dad. Well, there are some bonus moves, but those are just extensions of the above three. 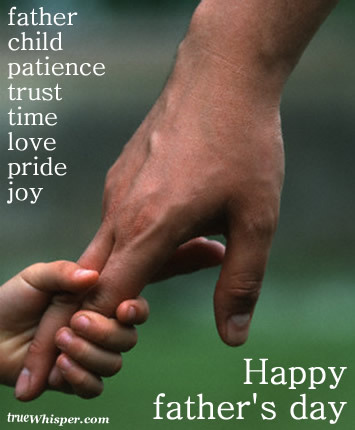 Here’s to being a Boundryless Father and husband as a shining example to his family ! !